Independent and locally based businesses help define the unique quality of Cleveland Heights and University Heights. The owners of these businesses are our neighbors and friends. When you buy from them, more of your money stays right here in the community. 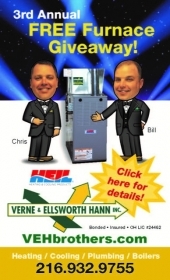 When you use this directory, please consider giving preference to independent, local businesses. 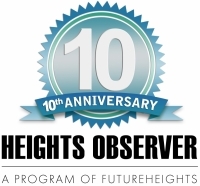 Those that are members of the Heights Independent Business Alliance are indicated with the HIBA logo. 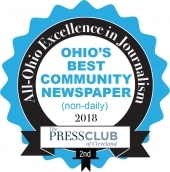 This directory contains listings of businesses that are either located in Cleveland Heights/ University Heights, or advertise in the Heights Observer. State whether you want a new listing or what you want to modify in an existing listing. See all Food >> Restaurants – Listed under "Restaurants, Bars & Coffee Shops"